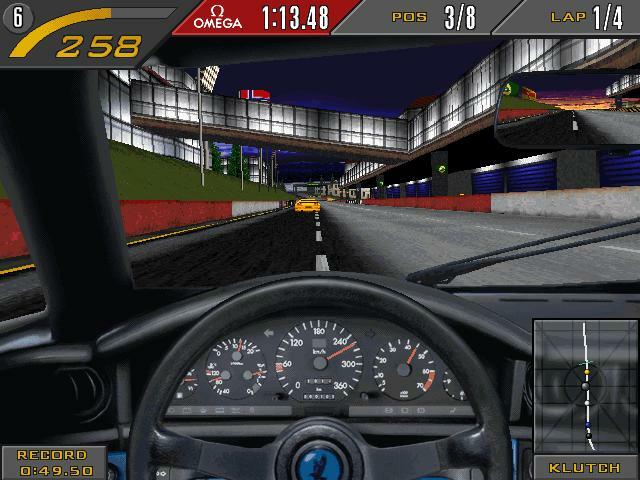 Need for Speed, also commonly known by its initials NFS, is a racing video game that was first released back in 1994 and since then, has gained immense popularity over the period of time. 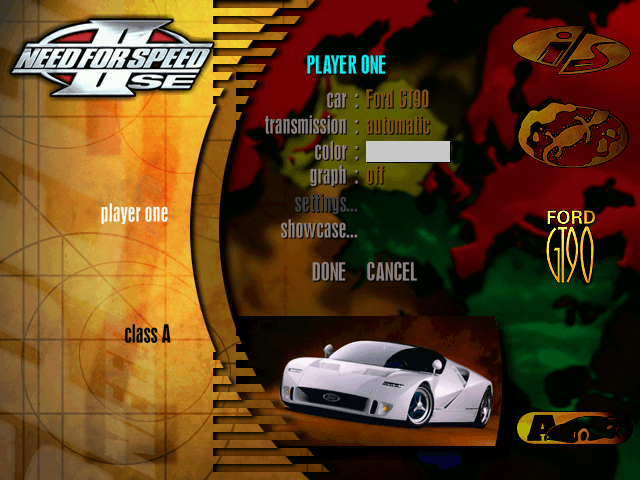 However the version that become its claim to fame was the second edition, the NFS-II that was released in 1997. 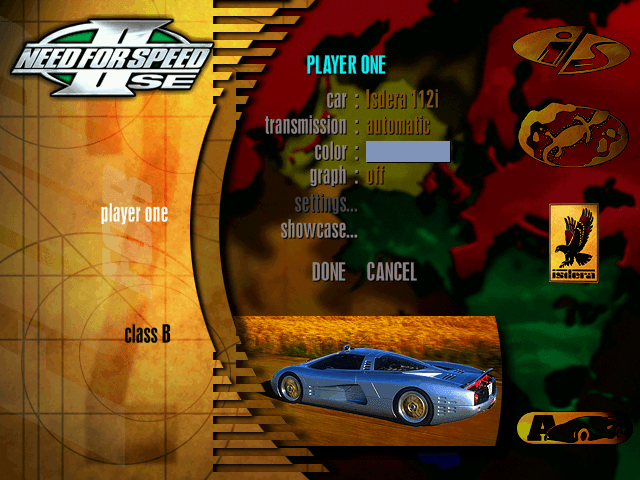 It was the first release that allowed a multi-player gameplay in a split screen, in addition to a LAN, modem or serial connection. 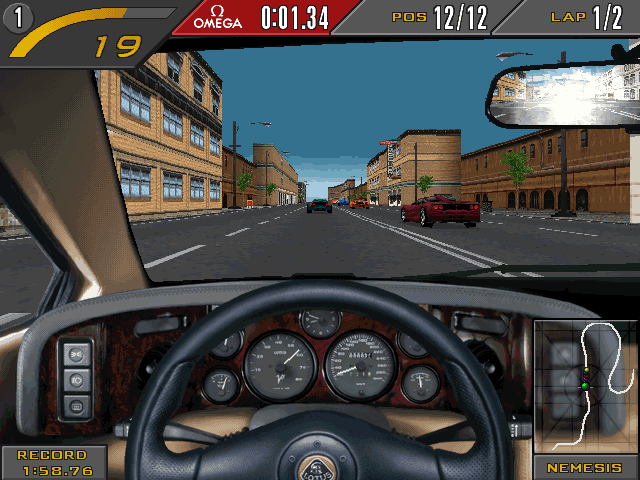 The first NFS released in 1994 only allowed a two-player head-to-head racing mode, which required computers connected via modem. 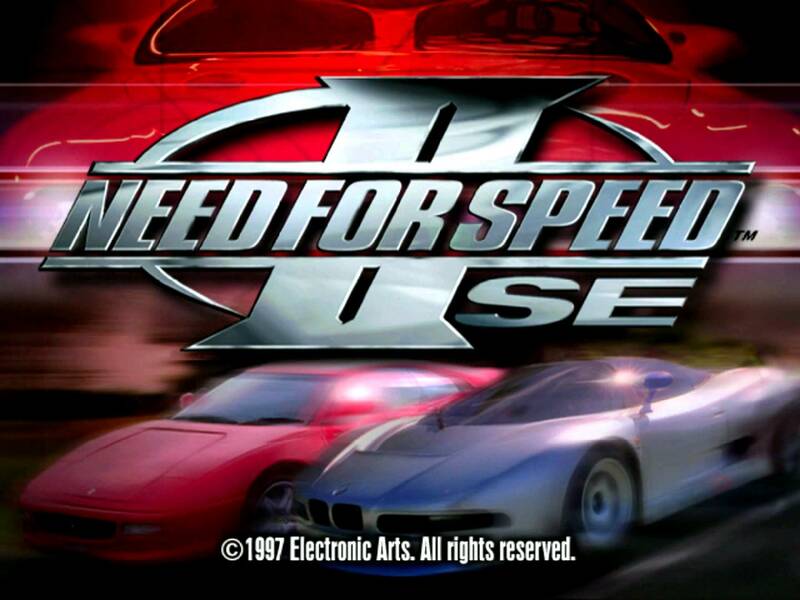 In late 1997 a Special Edition was released, called as the Need for Speed II-SE that includes several improvements over the early 1997 PC release. 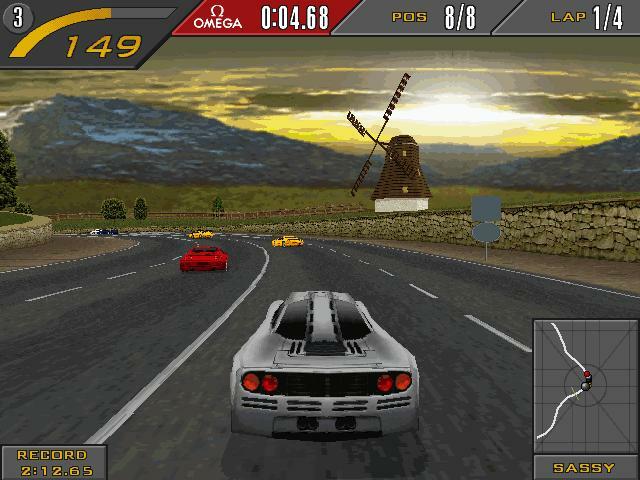 It introduced support for 3Dfx Voodoo graphics cards and additional gameplay content. 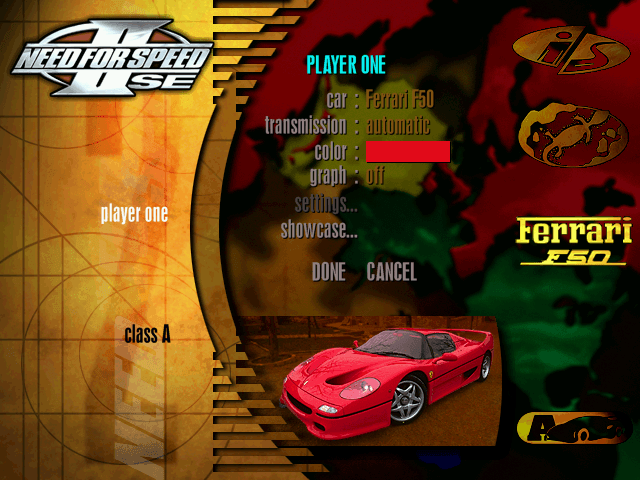 The best thing was that the players can also enter a vehicle’s Showcase to view a short video presentation of each car’s performance stats and history. 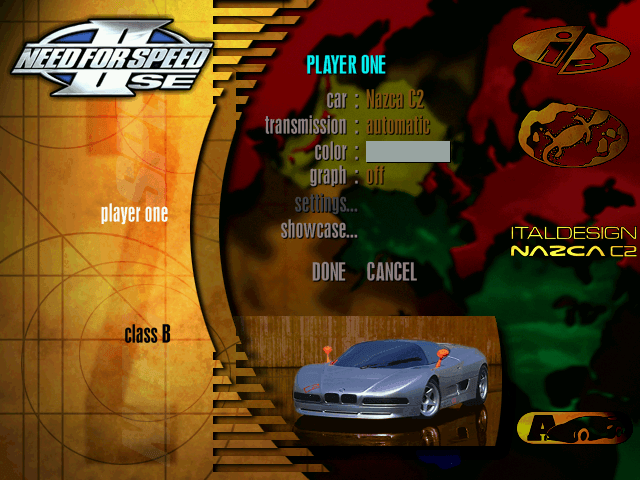 I don’t know how many of you actually had a chance to play the NFS-II SE, if not, here is a little throwback to the popular game and the cars that were included. All race tracks used to be closed circuits set in various different environments around the world. 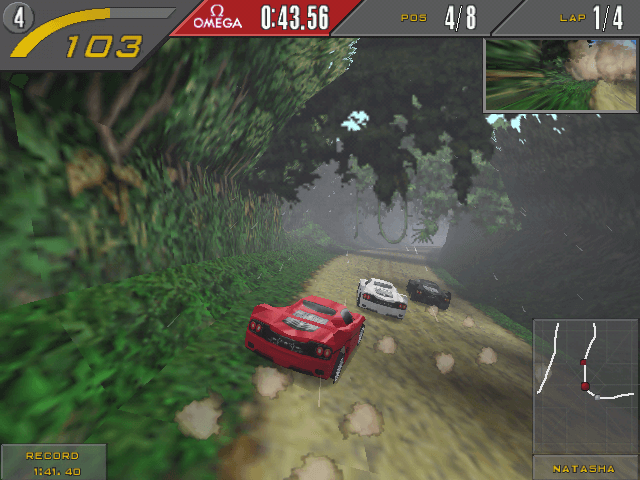 Proving Grounds – An oval test track based in Norway. Outback – Australian inspired route featuring landmarks based in Sydney such as the Opera House and the Harbour Bridge. North Country – Western Europe based on Germany and the Netherlands. Pacific Spirit – Running across a city, a national park, the Lions’ Gate Bridge, the SkyTrain and BC Place from Vancouver. Mediterraneo – Coastal and cliff-side track set on the Greek coast. Mystic Peaks – A highland track covered in snow set in Nepal that passes through high mountains and tunnels. 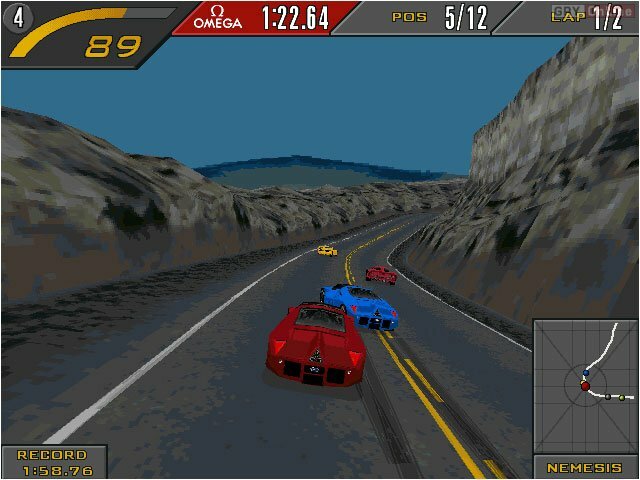 Need for Speed II had a simpler driving style, and race tracks with an exotic setting as well as high jumps. Players were able to select specific cars from three different categories (A, B and C) and pick different colors as well. 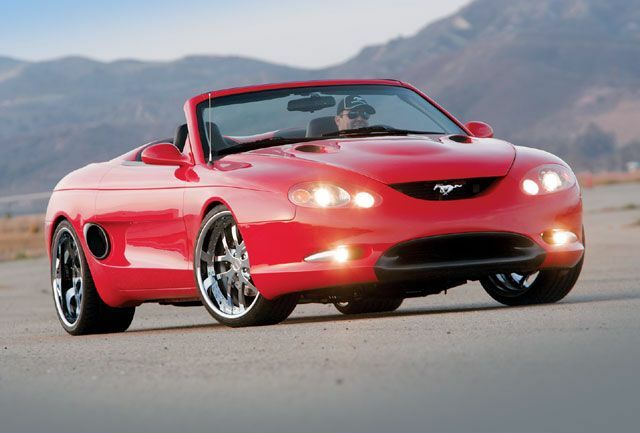 The car list mainly consists of American or European sports cars and concept cars from the 1990s. 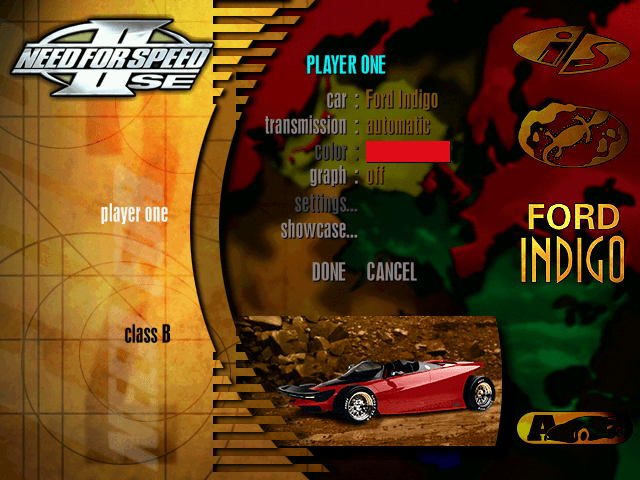 Here is a brief intro about different cars & concepts featured in the game. 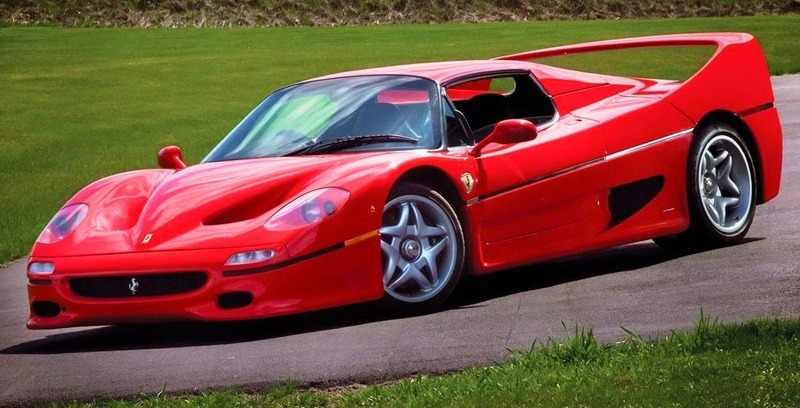 The Ferrari F50 is a mid-engined two-door sports car made by Ferrari. Introduced in 1995, the F50 was powered by a 4.7 liter naturally aspirated F130B 60-valve V12 engine. 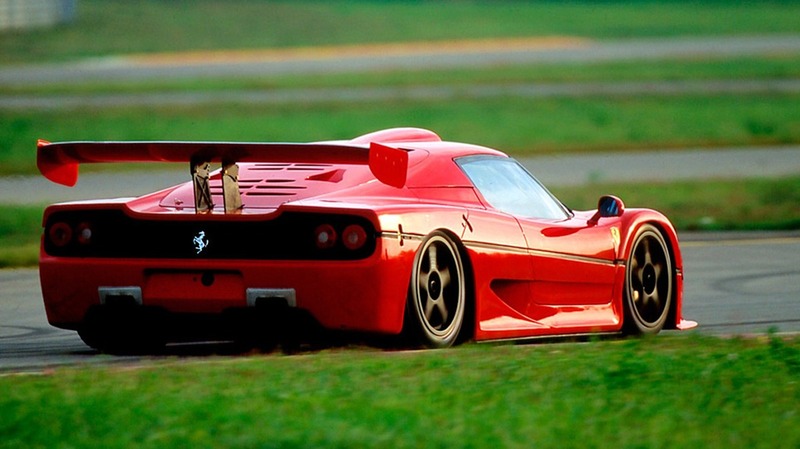 The F50’s design is an evolution of the 1989 Ferrari Mythos concept. Only 349 cars were made with the last car being produced in Maranello, Italy, in July 1997. 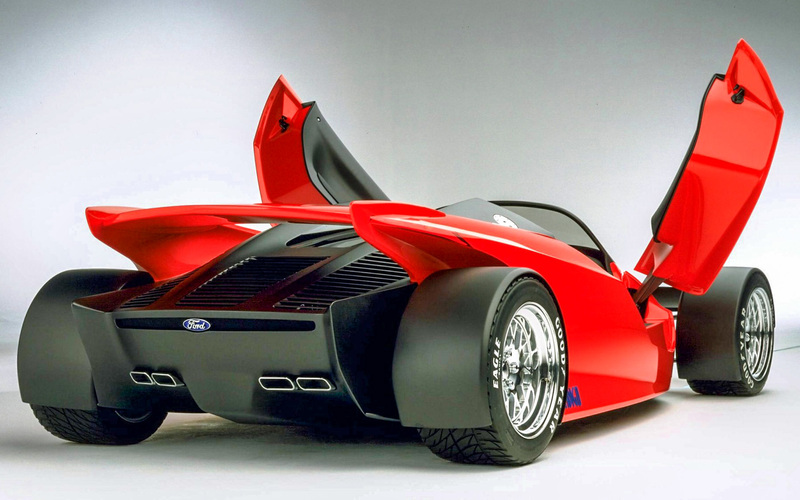 The Ford GT90 was a high performance concept car that was developed and manufactured by American car maker Ford. 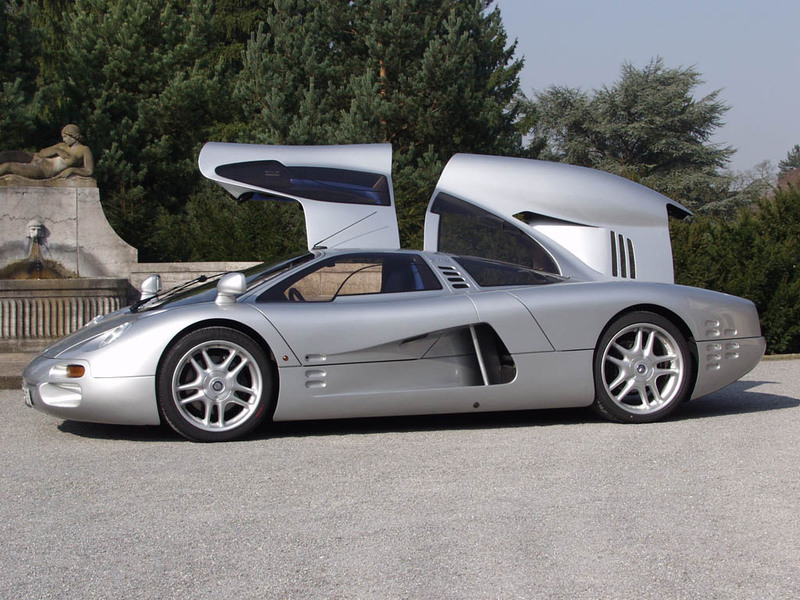 It was unveiled in January 1995 at the Detroit Auto Show as “the world’s mightiest supercar”. 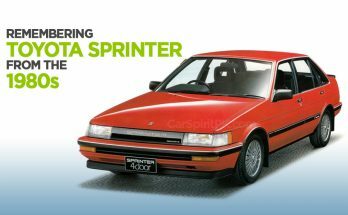 Performance included a top speed 253 mph (407 km/h) from a quad-turbocharged DOHC V12 engine, the exhaust of which was claimed to be hot enough to damage the body panels, requiring ceramic tiles similar to those on the Space Shuttle to keep the car from melting. 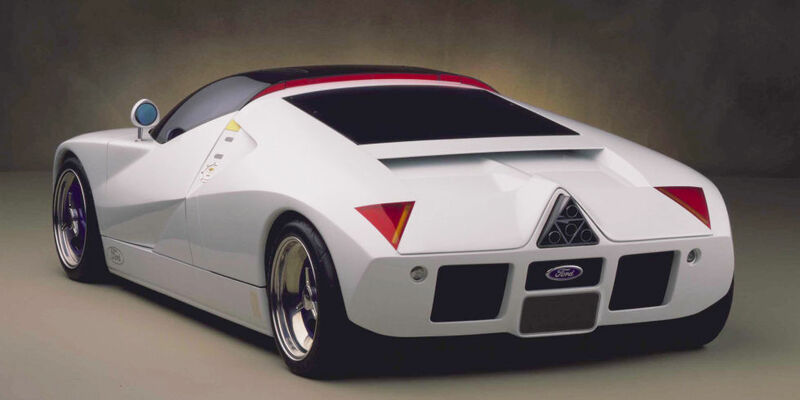 The Ford GT90 was the first Ford to display the company’s “New Edge” design philosophy. 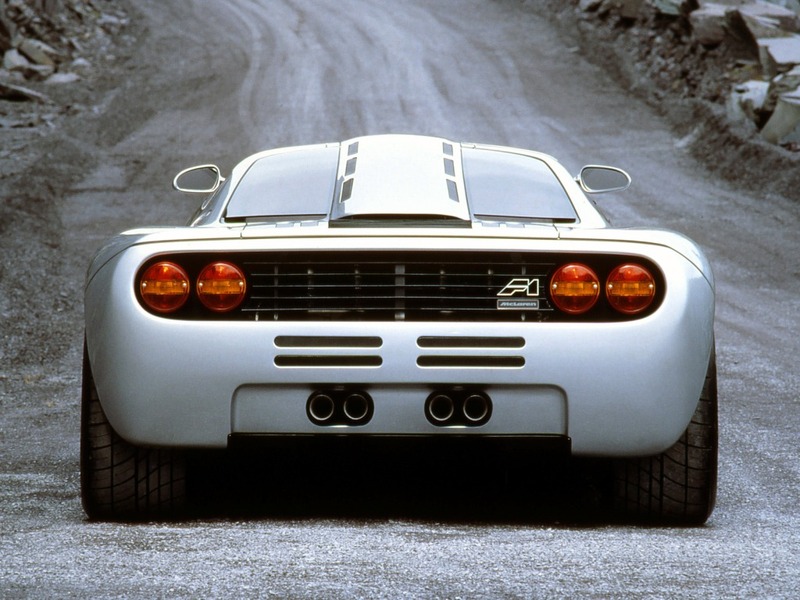 The GT90 was built around a honeycomb-section aluminum monocoque and its body panels were molded from carbon fiber. 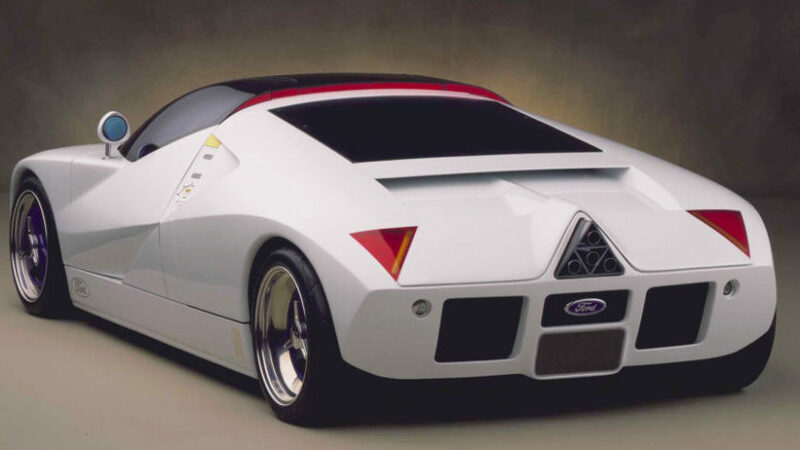 The Ford GT90 never actually made it to production. 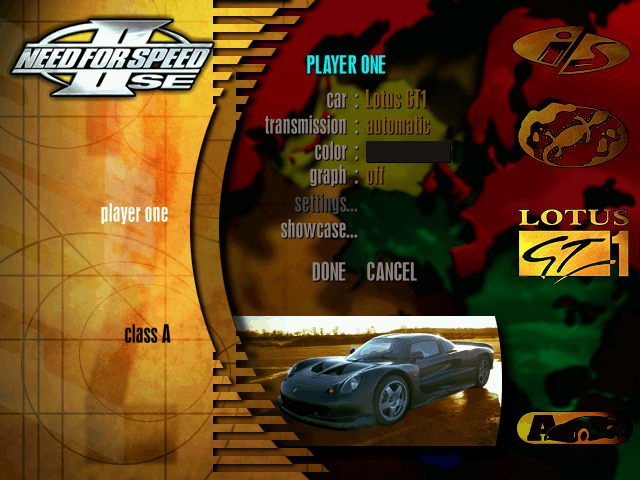 The Lotus Elise GT1 is a race car developed for grand tourer-style sports car racing starting in 1997. 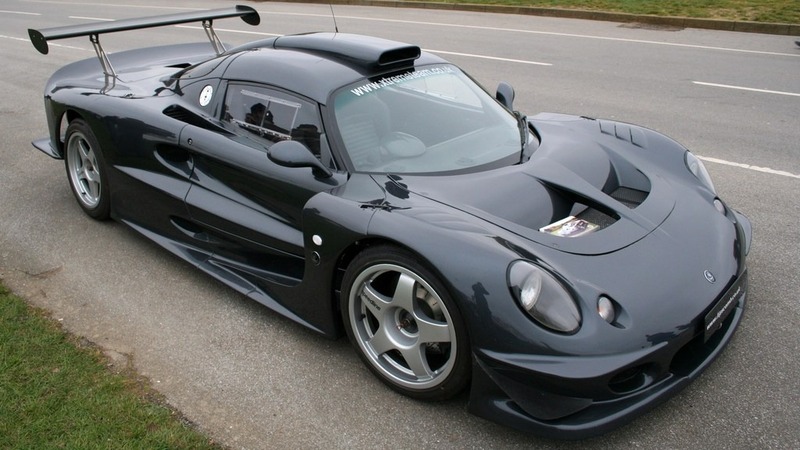 The Elise GT1 was based on the first generation Lotus Elise. 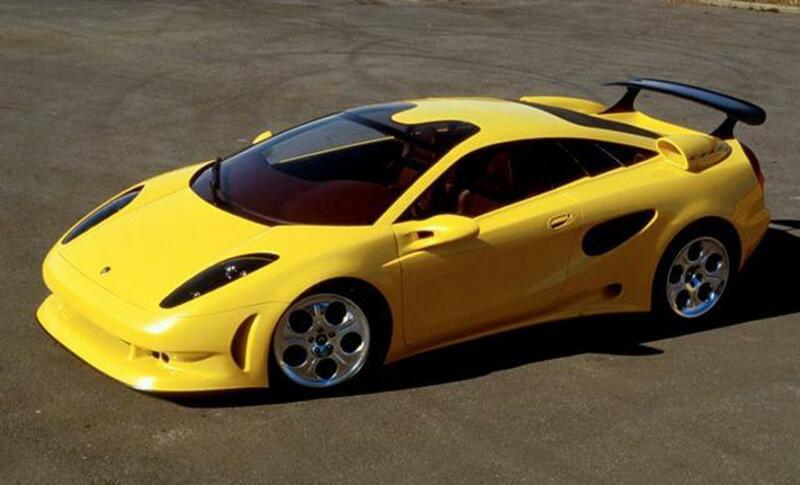 It is powered by a 3.5 liter V8 from the Lotus Esprit V8. 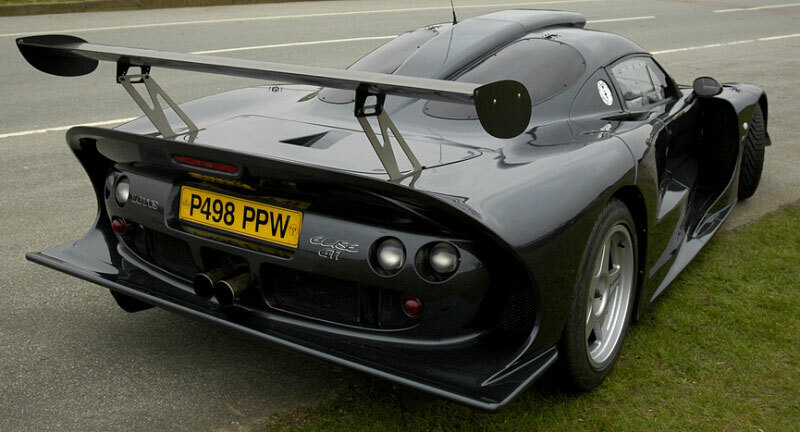 The Elise GT1 competed in the 1997 FIA GT Championship with mild success. 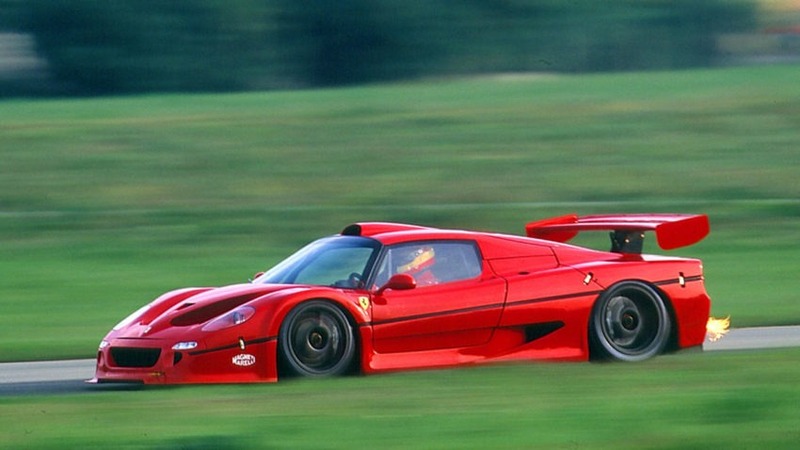 A total of 7 race cars and 1 road car were produced in 1997. 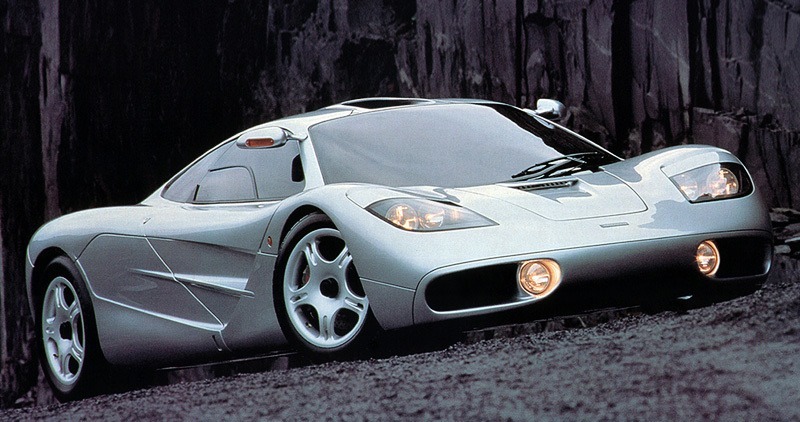 The McLaren F1 was a supercar designed and manufactured by McLaren Automotive. 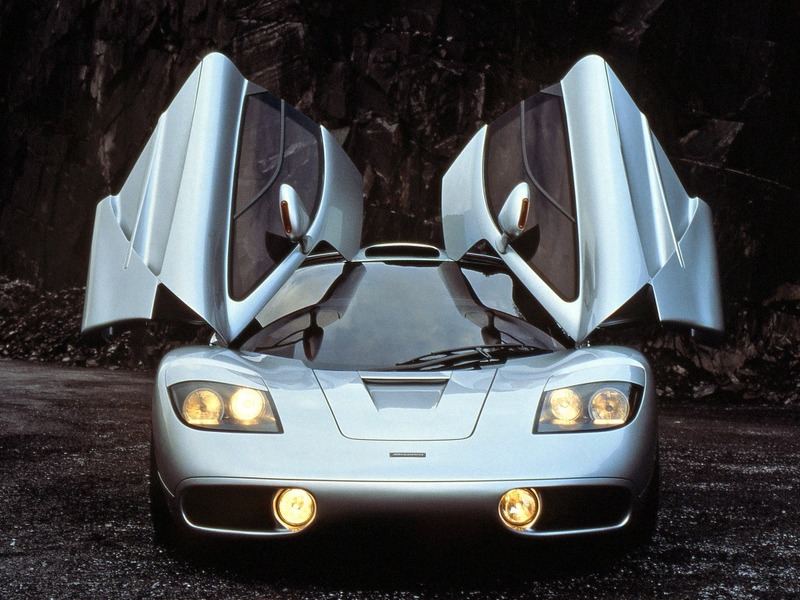 It was originally a concept conceived by Gordon Murray with backing from Ron Dennis and design work by Peter Stevens for the car’s exterior. 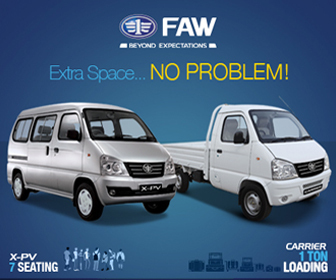 Production began in 1992 and ended in 1998 with a total of 106 units with some variations in the design. 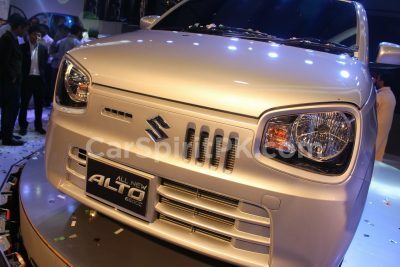 The car was notable for the drivers’ seat being placed in the centre with two passenger seats on each side, making it a three-seater. 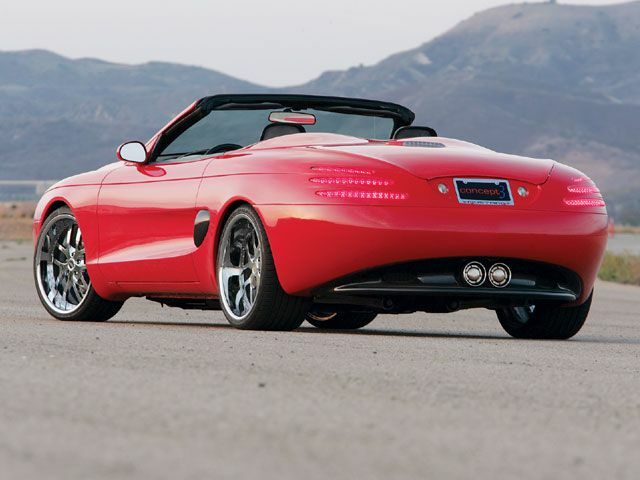 It was powered by a 6.1 liter BMW sourced S70/2 V12 engine mated to a 6-speed manual transmission. 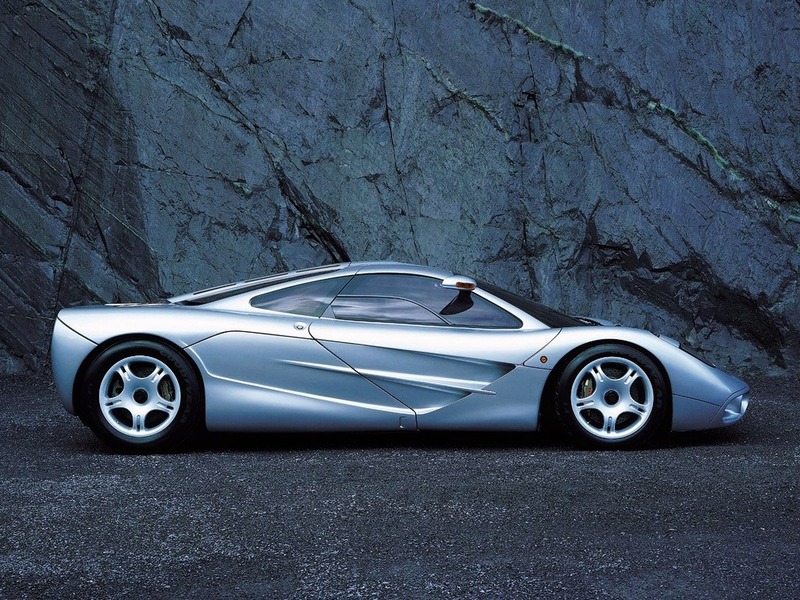 On 31 March 1998, the McLaren F1 set the Guinness World Record for the world’s fastest production car, reaching 240.1 mph (386.4 km/h). 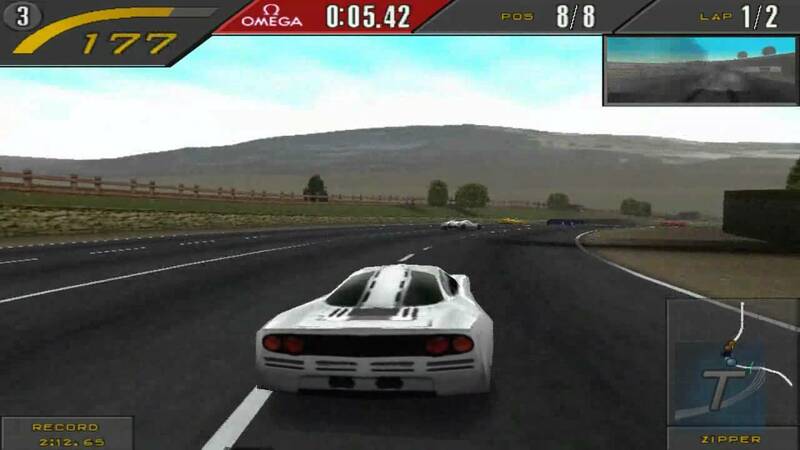 McLaren’s record lasted until the Koenigsegg CCR surpassed it in 2005 with a top speed of 241 mph (388 km/h). 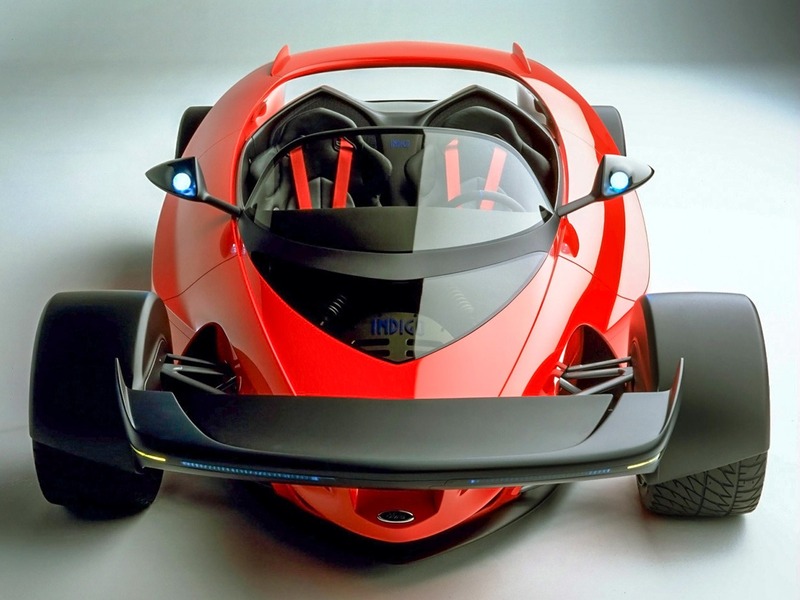 Isdera GmbH is a privately run automaker based in a small workshop in Hildesheim, Germany. Each high-performance sports car is hand-built by a small team of craftsmen, and is custom built for its original buyer with an expected waiting period of six months. 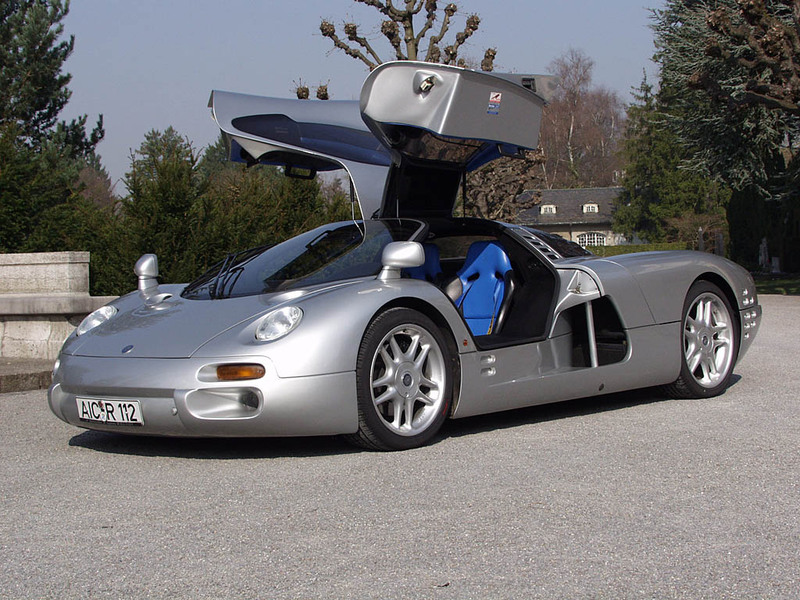 In 1993 Isdera designed the Commendatore 112i, which could go 0 to 100 km/h in just 4.7 seconds, and had a top speed of 342 km/h. The car had a mid-mounted Mercedes-Benz 6.0 L V12 engine producing 402 hp (300 kW) and a 6-speed manual transmission. The Commendatore had many advanced and unique features such as two sets of gull-wing doors, a velocity-sensitive electronic chassis that lowers the car at high speeds, and an automatic air brake. The Jaguar XJ220 is a mid-engined supercar that Jaguar produced from 1992 to 1994. 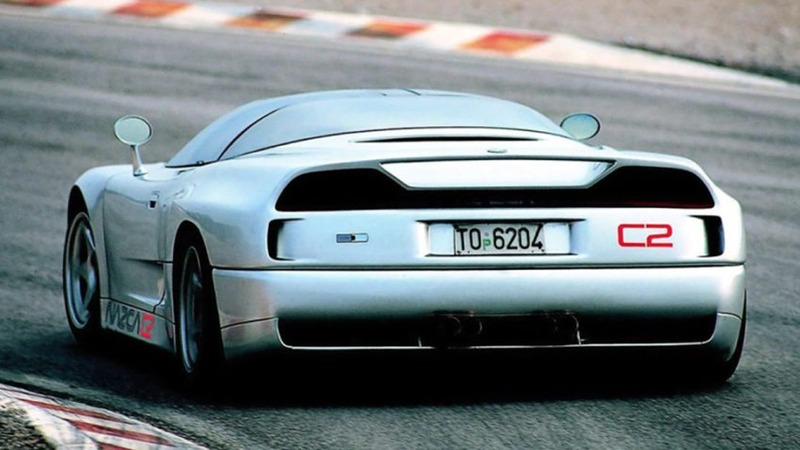 The XJ220 was the world’s fastest production car at the time. 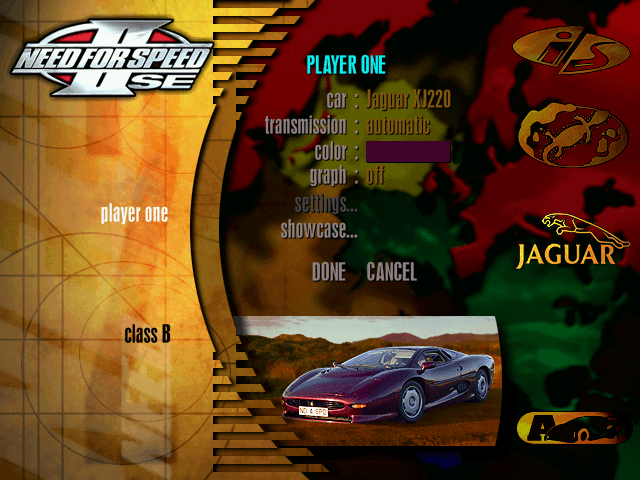 Its name, XJ220, is a reference to the top speed that Jaguar targeted. The XJ220 was developed from Jaguar’s V12 powered all-wheel drive Group B concept that was designed to compete with the Porsche 959 and Ferrari F40. However, Group B was dissolved due to strict emission regulations, and Jaguar’s V12 was replaced by a 3.5L twin-turbocharged V6 and the all-wheel drive system was dropped in favor of a lighter rear-wheel drive system. 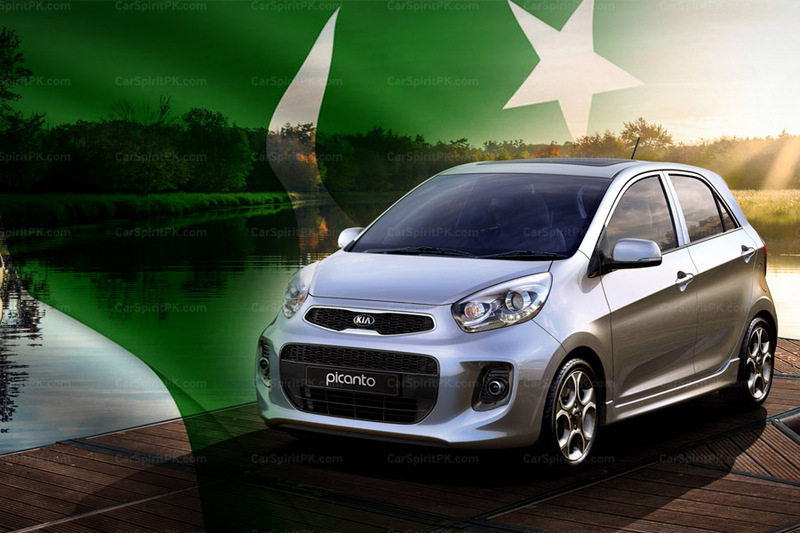 The engine was mated to a 5-speed manual transmission. 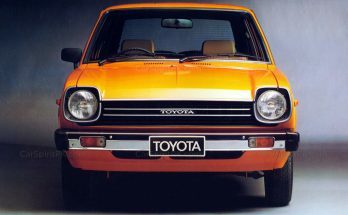 Only a total of 275 units out of the planned 350 units were produced during its lifespan. 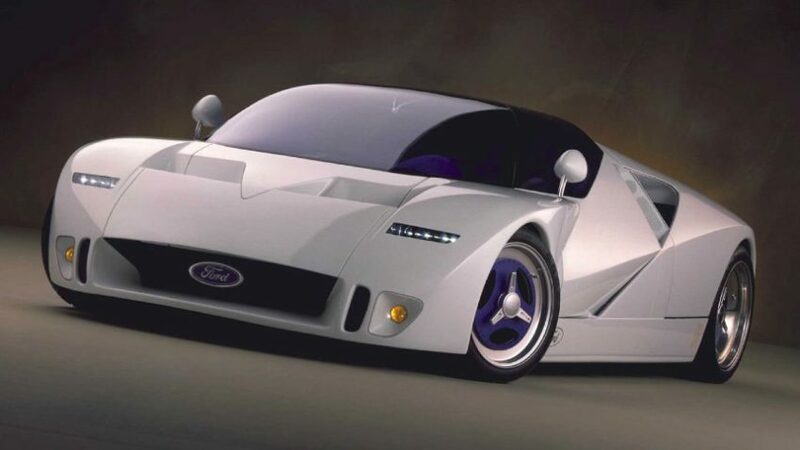 The Ford Indigo is a concept car developed by Ford for the 1996 auto show circuit and designed by Claude Lobo. Only two examples were built, of which only one was actually functional. It took Ford only six months from the original computer designs to the finished show car. The functional concept is still owned by Ford. The Indigo was created to showcase Ford’s Indy car technologies, including new materials and construction techniques as well as powertrain and aerodynamic enhancements. The monocoque chassis was developed in conjunction with Reynard Motorsport as a single piece tub made of a carbon fiber composite material, to which the suspension is directly attached. The suspension was a direct copy, in design and materials to Reynard’s various Indy cars, only having to be modified slightly to allow for a two passenger layout. The working Indigo had a 6.0L V12 48 valve DOHC 435 hp (324 kW) at 6100 rpm engine which used the parts and specifications from Ford’s Duratec V6 engine found in the Ford Taurus and Mercury Sable. 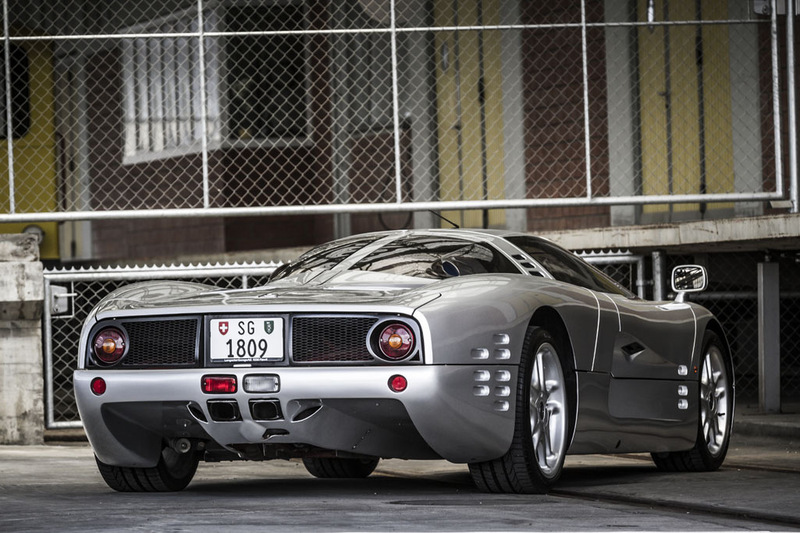 The engine though, has no relation to the V12 used in the Ford GT90 concept. The engine was bolted directly to the chassis, and is a load-bearing member for some suspension components, as is found with most Indy cars. The transaxle is a 6 speed unit with a manual clutch, and steering wheel mounted push button gear shifting, developed by Reynard for its Indy cars. 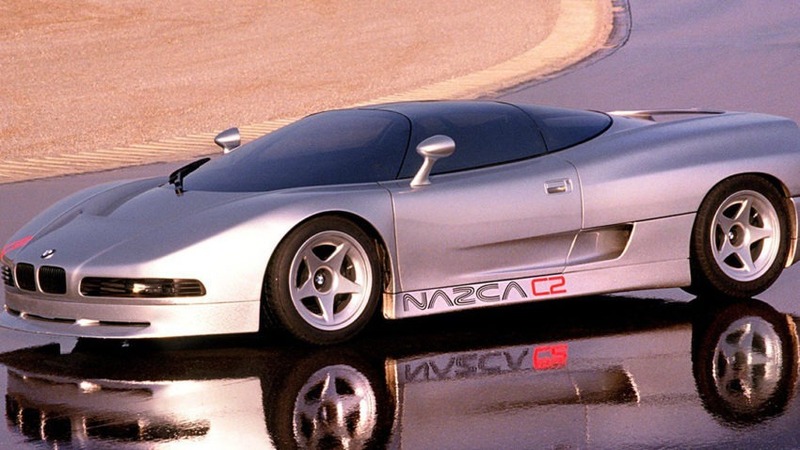 The Italdesign Nazca C2 was a concept car that was developed in collaboration between Italdesign and BMW, and was first introduced at the 1991 Tokyo Motor Show. Alpina provided the car’s 5.7L V12 engine that produces 380 bhp and 385 lb-ft of torque. 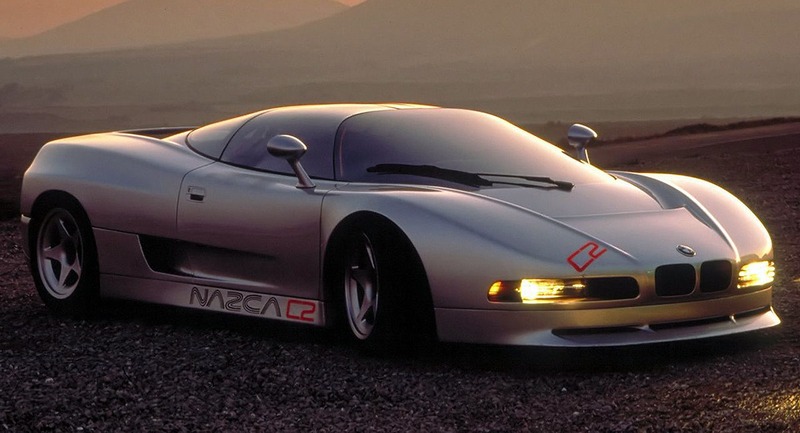 Italdesign was responsible for the styling of the Nazca C2, with the project being spearheaded by the founder, Giorgetto Giugiaro. 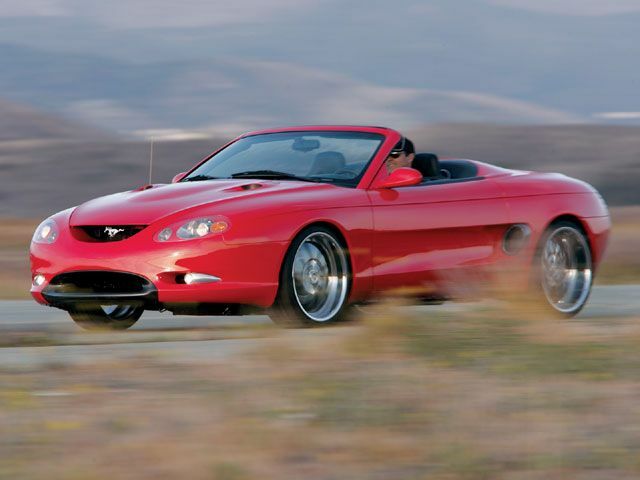 An open-top variant known as the Nazca C2 Spider was also developed. 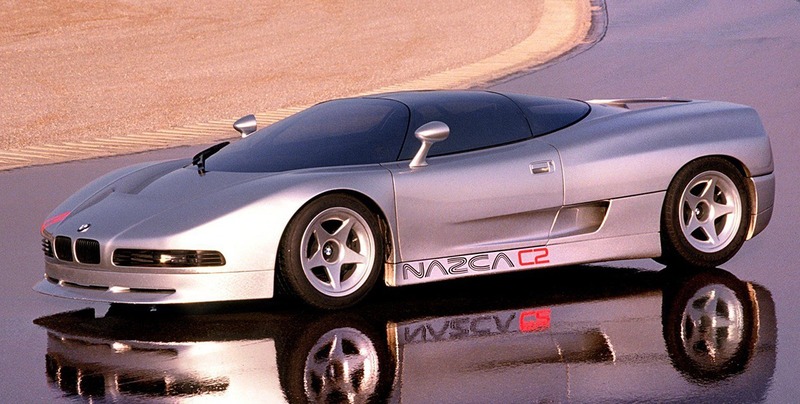 A total of three prototype units of the Nazca C2 were produced between 1991 and 1993. 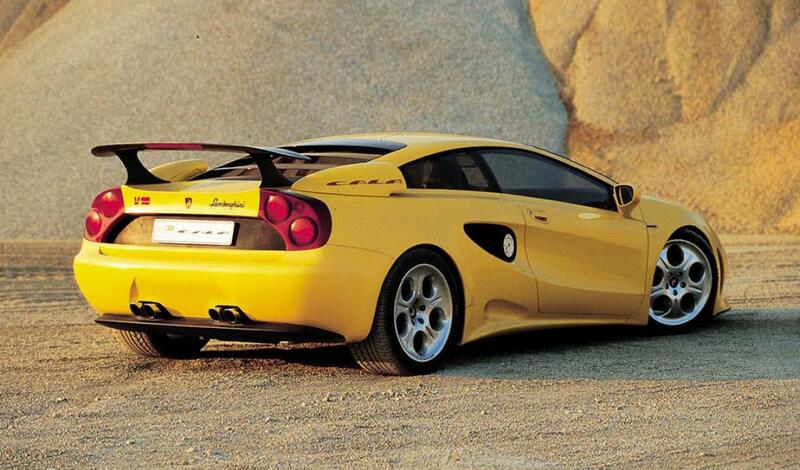 The Italdesign Calá, also known as the Lamborghini Calá is a concept car designed by Giorgetto Giugiaro. 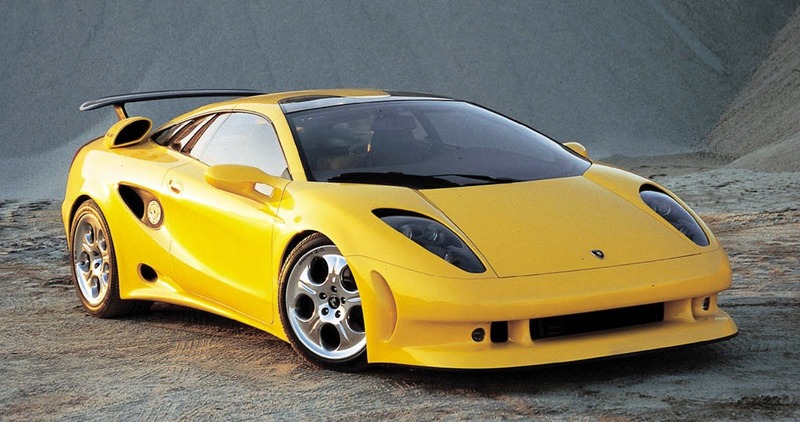 The Calá was first unveiled at the 1995 Geneva Motor Show and was intended to be an entry-level car, slotted below the Diablo in Lamborghini’s model range. As Volkswagen purchased the company, the project was scrapped. 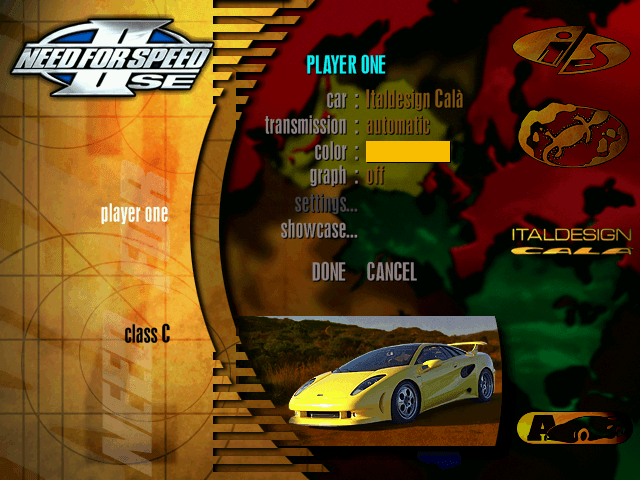 Instead, the Lamborghini Gallardo was introduced as an entry-level model. The Calà was powered by a mid-mounted V10 engine, which produced 400 hp (300 kW). It was also mated to a 6-speed manual transmission that drove the rear wheels, with an aluminum chassis and a hand-built carbon-fiber body. 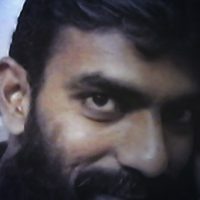 Top speed was estimated at 291 km/h. The Lotus Esprit is a 2-door, rear-wheel drive, mid-engine sports car from Lotus that was originally introduced in 1976 and was produced until 2004. 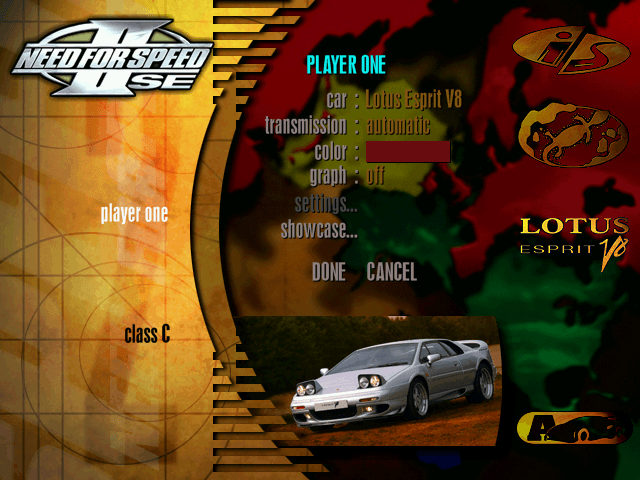 However the version in the game featured the Esprit V8, the 1993 series-4 derivative which was powered by a 3.5L-litre twin-turbo V8 powertrain and is often represented as the fifth generation of the Esprit. 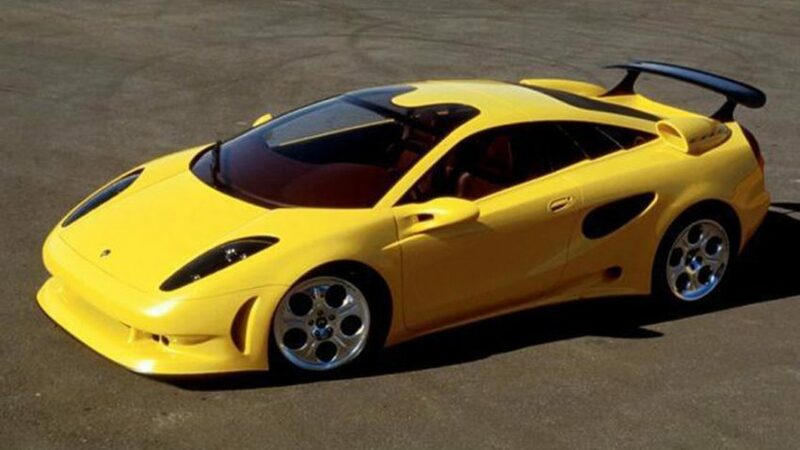 The Esprit V8 could reach a top speed of 282 km/h with 0-100 figures of under 4.4 seconds. The Ferrari 355 F1 is a mid-engined sports coupe built by Ferrari between 1994 and 1999, with the F1 models introduced in 1997 being fitted with a Formula One style paddle gear shift electrohydraulic manual transmission. 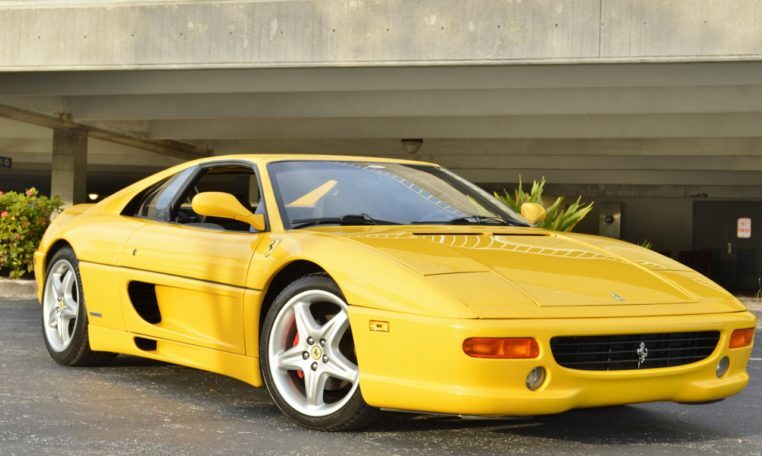 It is an evolution of the Ferrari 348 and was replaced by the Ferrari 360 in 2000. 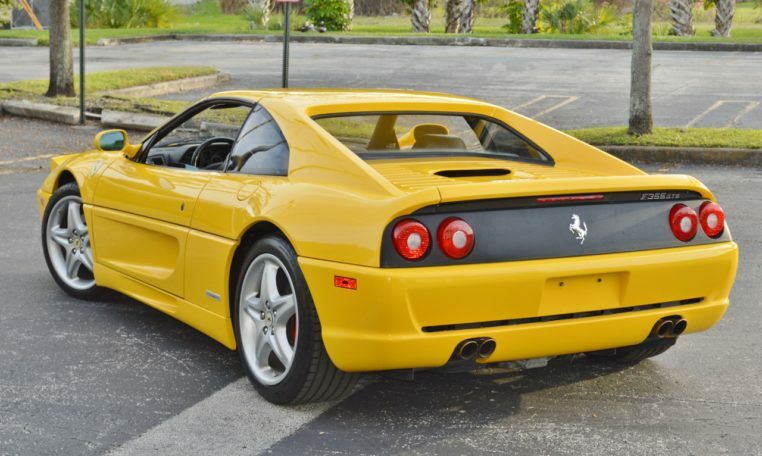 The F1 was the only model in the 355 series to be equipped with a Formula One gearbox. 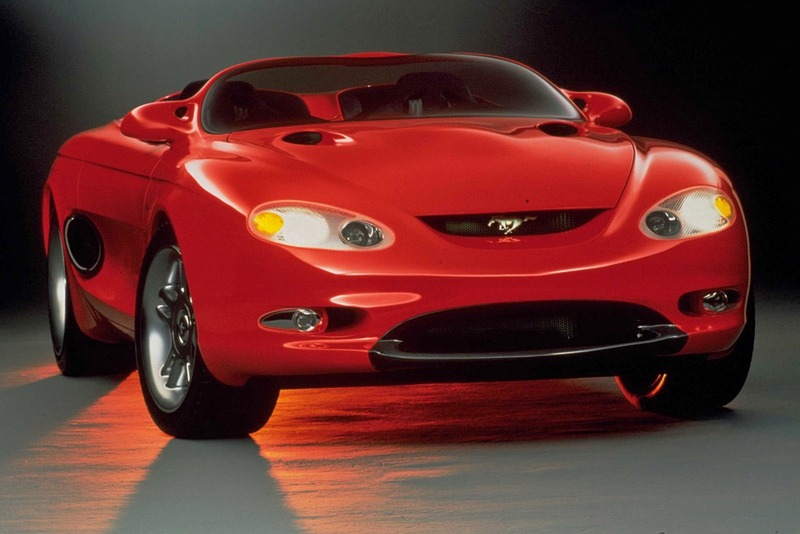 The Ford Mustang Mach III is a concept car first shown at the 1993 Detroit Motor Show. The open-air 2-seat roadster had a carbon-fiber body, cutdown windshield, and 19-inch chrome five-spoke wheels. In addition to the inspired styling, the Mach III was equipped with a 450 horsepower, 4.6-liter V8 engine, connected to a six-speed transmission. 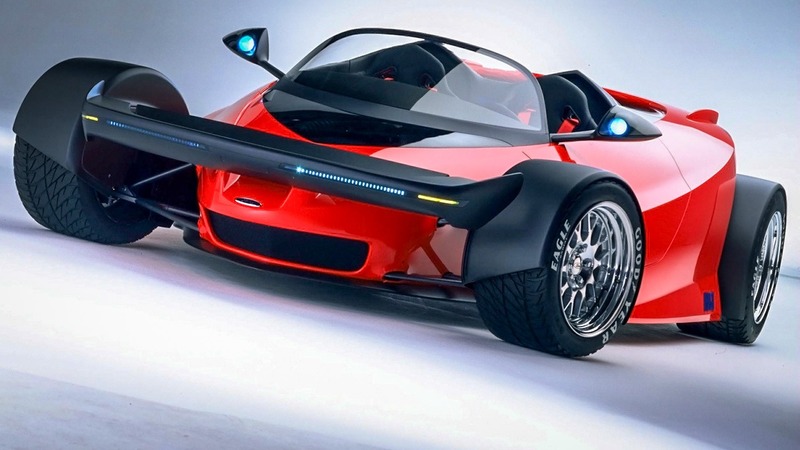 The supercharged engine could run on either gasoline or methanol, and propel the Mach III to 100 km/h from a standing stop in less than 4.5-seconds. 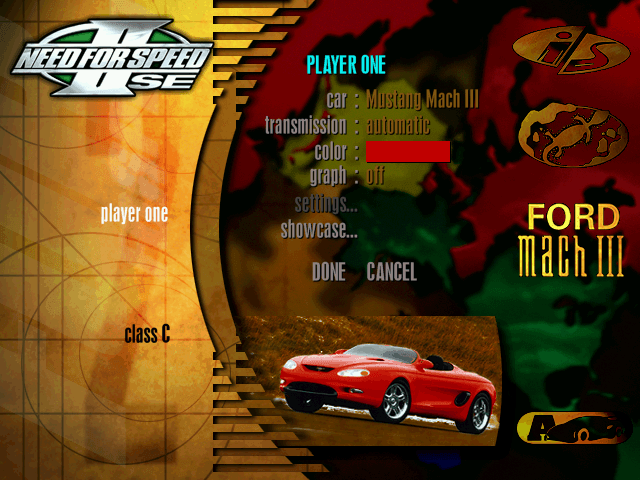 The Mach III was an insight into the MkIV Mustang which was released a year later with a few changes from the original Mach III concept.